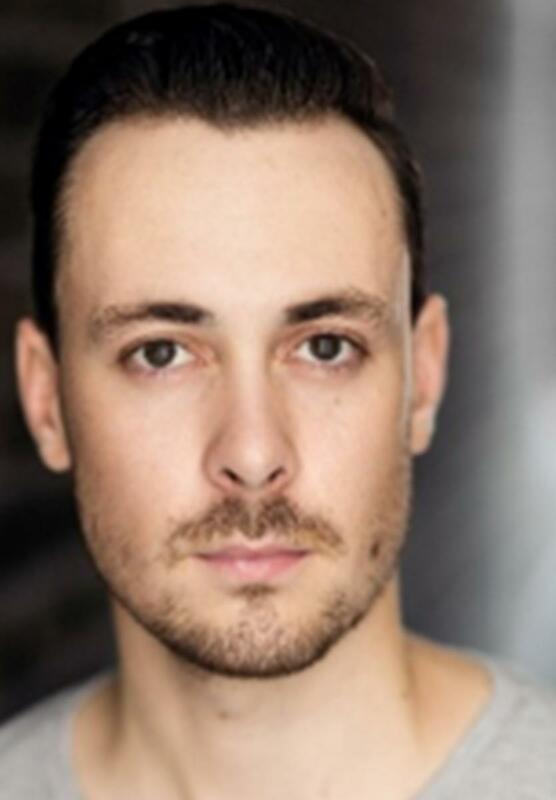 Adam, Originally from Hull, graduated from Midlands Academy of Dance & Drama in June 2014. He made his professional debut in the European premier of 'The Apple Tree' in London and then went on to perform in Pantomime at the Eden Court Theatre, Inverness. In 2015 he was part of the group 'The Kingdom Tenors' who made it to the Live Semi Finals of 'Britain's Got Talent'. Later that year he made his first appearance with Veritas Entertainment as a crossover vocalist in 'Viva Voce'. In 2016, Adam then went on to cruise all over the world for 7 months as the Lead Male vocalist within the 'Jean Ann Ryan Productions' cast on board the Regent Seven Seas Mariner. Adam then toured the world playing Tommy DeVito in 'Walk Like A Man'. TriOperas marks Adam's West End debut, and he dedicates his performance to his mum.